Seven people were arrested on Saturday in connection with the recent theft of a one-tonne 'Nandi' idol from an ancient Shiva shrine in East Godavari district of Andhra Pradesh, police said. 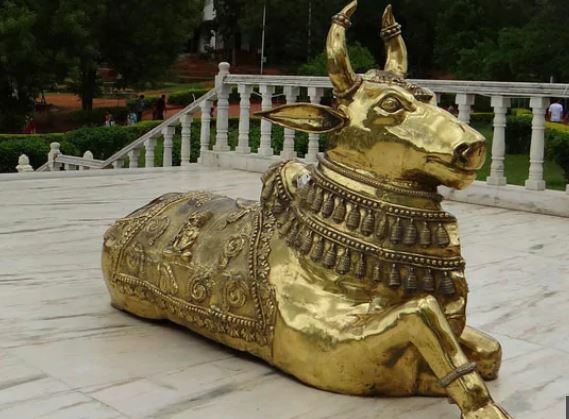 East Godavari: Seven people were arrested on Saturday in connection with the recent theft of a one-tonne 'Nandi' idol from an ancient Shiva shrine in East Godavari district of Andhra Pradesh, police said. The accused had stolen the idol from the famous Bala Tripura Sundari Sametha Agastheswara Swamy Ramachandrapuram Mandal temple on January 23 believing rumours that diamonds were embedded in it. Police later recovered the idol in a broken state, around 50 kilometres away from the temple site. S. Lakshmikantam, Sub Inspector Ramachandrapuram said, "The accused told us that they had heard from some sadhu (priest) about the presence of diamonds in the idol, which is why they stole it. However, they did not find the diamonds." 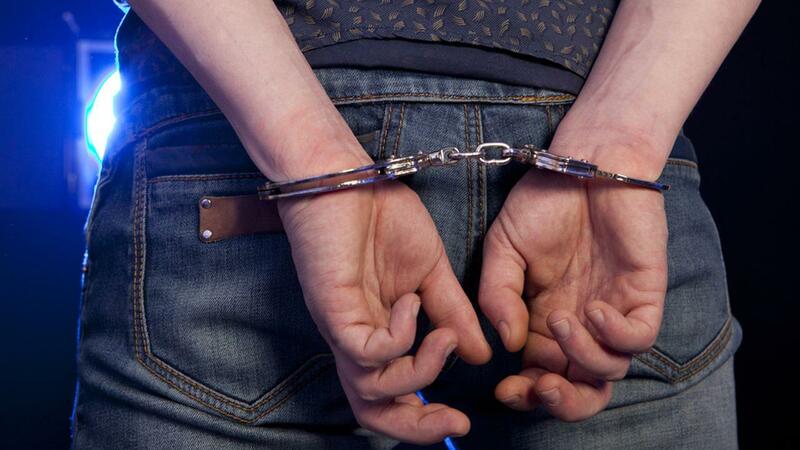 The police have registered an FIR against the accused and filed a case under section 380 of the Indian Penal Code.